Just a short post with some great news... well for me anyway. The amazing Japanese pop-punk band from the late 90s Stupid Plots will be releasing a discography CD in the coming year. I don't think many people in the U.S. know about Stupid Plots (a search on discogs comes up empty). To be honest, I don't even know if they were very known or toured in Japan. But to me, they were best Japanese band of the 90s. Between 1995-2000 I exchanged a bunch of letters and record trades with Shogo from the band, who also ran a label called Roadside Records. I'm sure a quick search of my old letters box would turn up more than a few kind letters from Shogo. I was happy to hear from him again earlier this year when he posted some Stupid Plots videos on Myspace. Roadside released mostly Stupid Plots stuff, but also had a couple of releases from the awesome band Silky that featured Shogo along with his future wife Akiko singing. 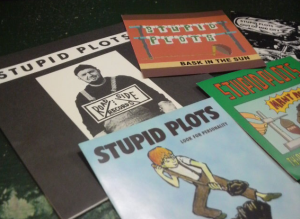 It's been 12 years since Stupid Plots or Roadside Records has been active. Shogo and Akiko now run an antique shop in the city of Fukui in the Fukui Prefecture of Japan called Little Hand. You can check their website here. 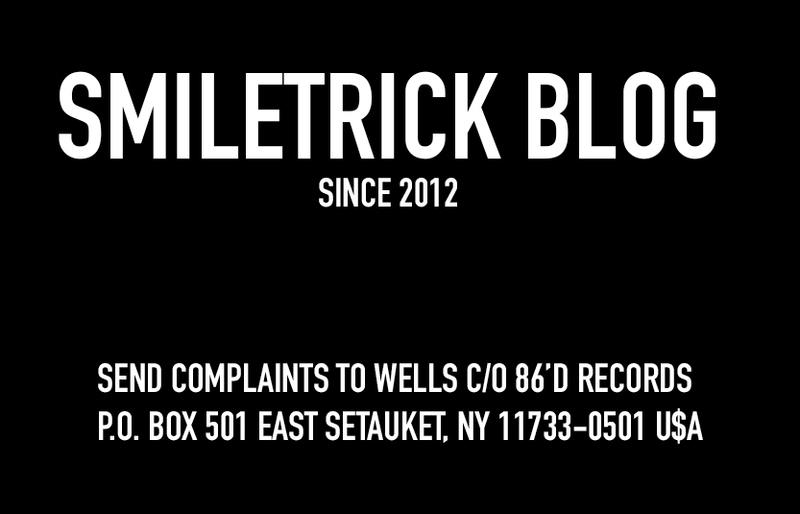 I'm not sure of the details on the discography yet, but I am sure that I'll have copies available for distribution here stateside through 86'd Records and Distro. I'm very psyched for this! I'll be digging out all my old Stupid Plots, Silky, and other Roadside stuff later today to give them all proper re-listens! Thanks to Shogo and Akiko for being so nice and awesome! Signup for occasional updates from 86drec.com.